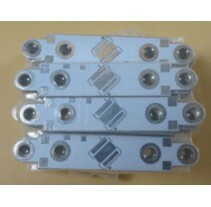 Hitech Circuits Co., Limited been manufacturing aluminum PCBs for 10+ years. 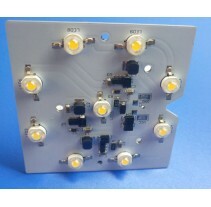 Our full feature aluminum circuit boards making capabilities and Free DFM Check allow you to get high quality aluminum based PCBs done within budget. 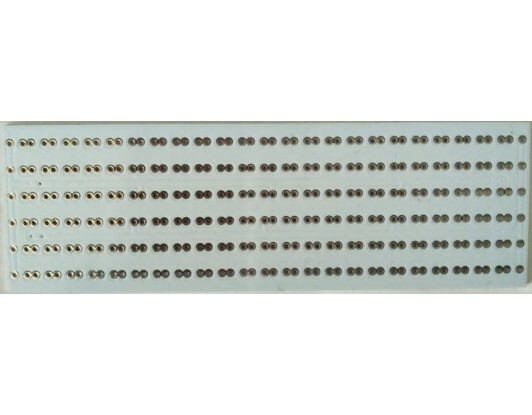 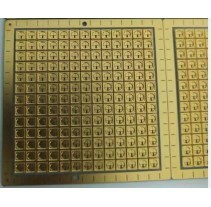 Our printed Aluminum metal core PCBs are widely used for LED lighting, power equipment and automotive systems, etc.